Particularly impressive sections include those on the post-Second World War growth of transnational water governance systems through the auspices of the United Nations, including the International Hydrological Decade of 1965–1974, the subsequent International Hydrological Programme and the regional Baltic agreements that followed the UN Conference on the Human Environment in Stockholm and then, in a further burst of maritime co-operation, after the end of the Cold War in the early 1990s. Finland, of course, is a country where water systems have for the main part remained in the public, and usually in the municipal, sector: though as Katko acutely points out, that still means that Finland’s water concerns spend a great deal of money in the private sector through the services, equipment and goods that they necessarily consume. 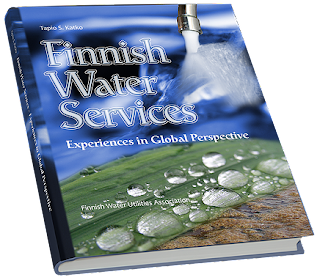 As in other countries, charges have mainly paid for Finnish water supply, with direct government support remaining rather low, and in recent years declining further. Capital investment, including in Finland’s far north, was the main intervention mounted by the government: all interesting sidelights on a Nordic economic and social system that depended much more on concert and co-ordination than on massive continued budgetary support, whatever the ubiquity of these states’ image as a type of social democratic utopia outside their borders. Water has become an increasingly important topic of political dispute in recent years, as reformist coalitions in the developing world have challenged the concept of water privatisation and helped to cause a re-nationalisation of the industry in many countries. At a time when approximately 670 million people across the globe lack access to good quality drinking water, and when the operations of multinational water supply companies have become increasingly controversial, Katko’s book is a timely reminder of Nordic public sector traditions in public infrastructure, municipal governance and foreign development aid. A lengthy appendix of expert views from around the world, including the developing world, only adds to that impression. 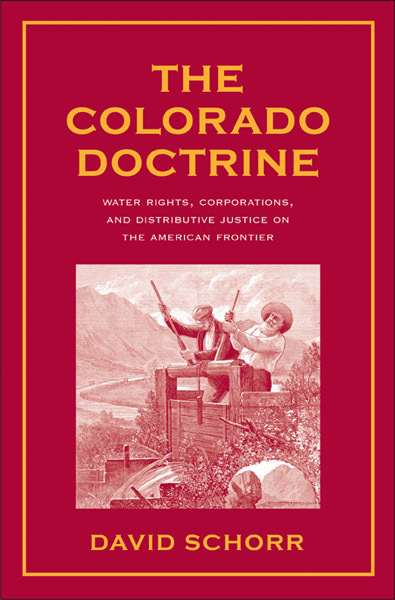 This is required reading for anyone interested in the history and practice of water policy in a complex and interconnected world faced increasingly with intricate problems of economic development and environmental management.